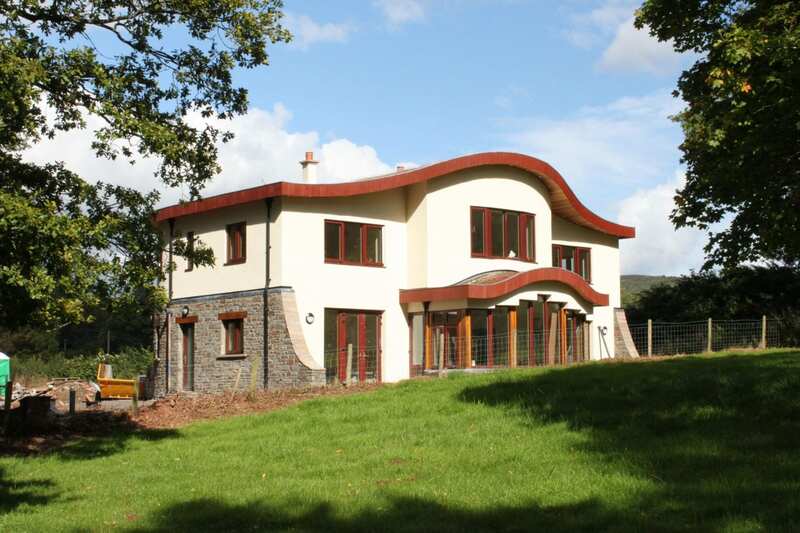 At MBC we design for and test all our passive house builds for air-tightness using the blower door test. 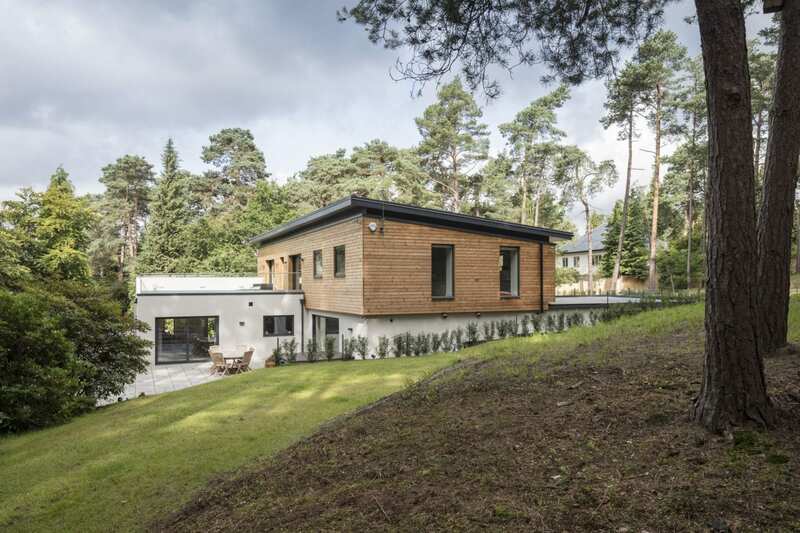 Passive House Air Tightness is measured in Air Changes Per Hour (AC/hr) allowing for 50Pa pressure difference between internal air and external air. 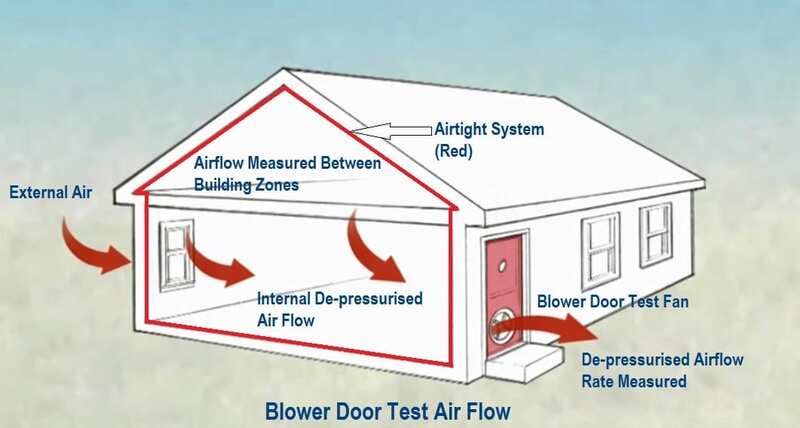 An air permeability result of less than or equal to 0.6 AC/hr is required to satisfy Passive House Blower Door Test standards. 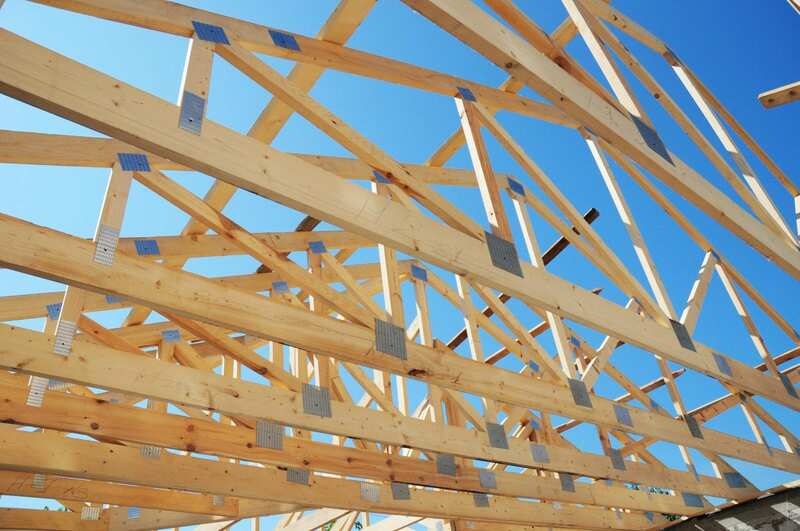 This test method uses a pressurised calibrated gauge that measures the rate of airflow between building zones and internal and external faces. 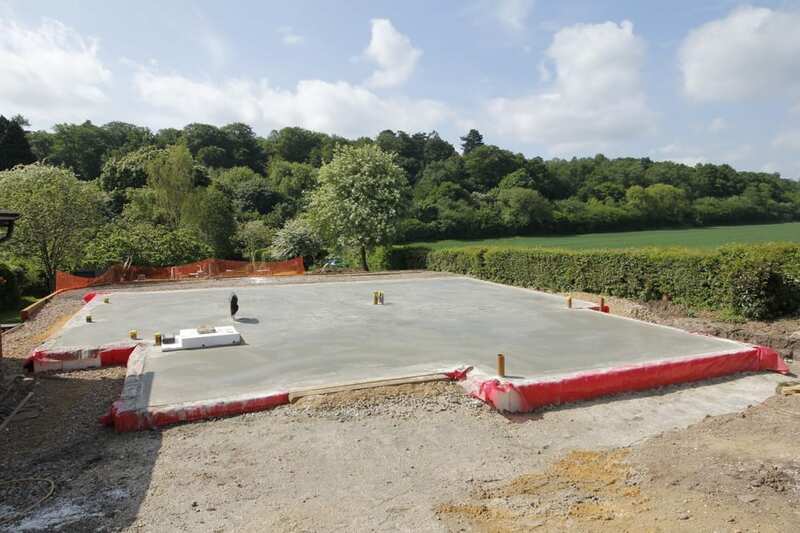 This is achieved by mechanically lowering the air pressure within a building in a controlled manner. The blower door fan essentially creates a vacuum effect, which forcibly draws de-pressurised air out of the building at a specific rate. 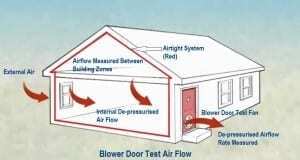 Passive House Blower Door Test results greater than 0.6 AC/hr are typically as a result of an air leak that has breached the buildings airtight envelope. These leaks are identified by means of a simply smoke test, allowing air leaks to be mitigating quickly and retesting to be carried out.